Are you LEET? AppZUMBi generated this app from content on Google Play. 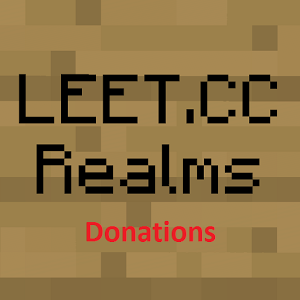 Click here to claim LEET donations (NOT realms). IMPORTANT: This is NOT the LEET realms app. 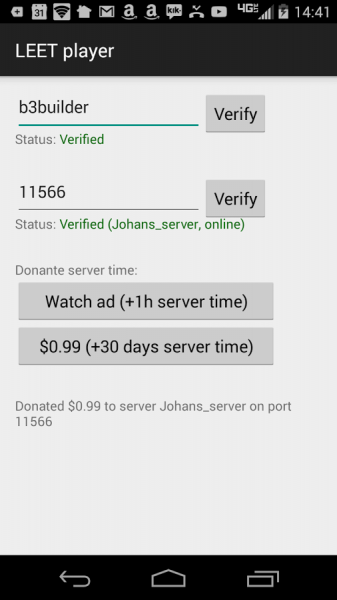 If you want to host your own MCPE server you need to download the "LEET Realms" app. 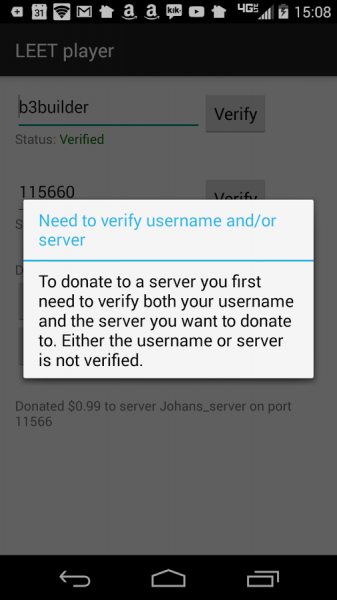 With this app you can support your favorite LEET.CC servers by donating to them. Download LEET donations (NOT realms) from these app stores today.